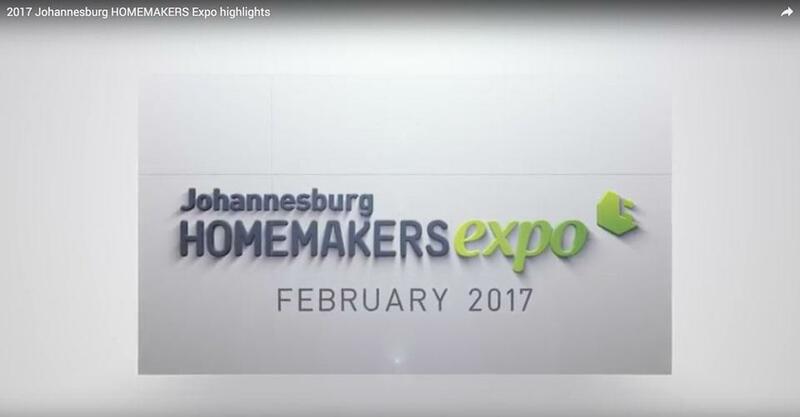 Each year the Johannesburg HOMEMAKERS Expo showcases an expertly curated selection of the region’s hottest furnishings, homeware, lighting, furniture, soft furnishings, interiors and more. 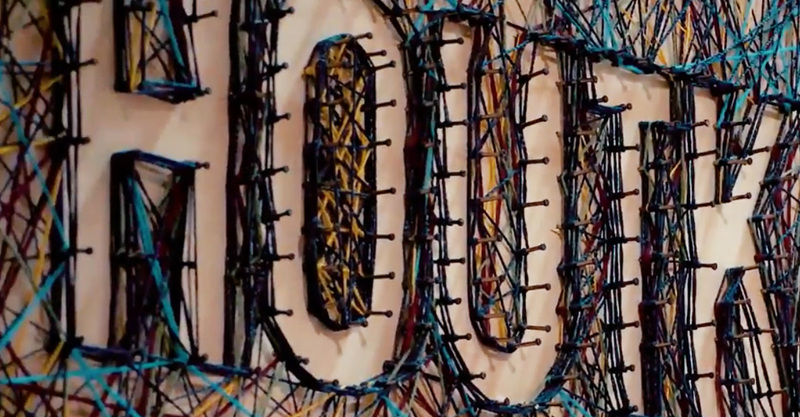 The Expo connects the vibrancy and urban edge of the city and its highly-targeted audience to hundreds of exhibitors. Be a part of the show trendsetters visit and get noticed by the right audience. 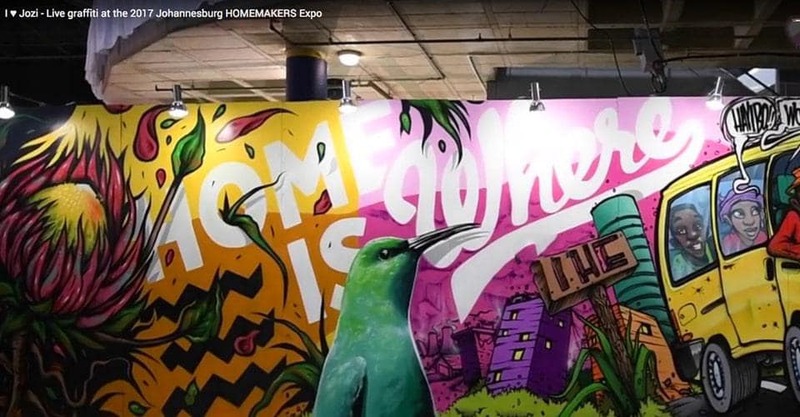 Take a look at our Gallery that captures the excitement and action of the 2018 Johannesburg HOMEMAKERS Expo. Had a great show! The leads generated at the show were very good. Very happy. I would like to book my stand for 2017!